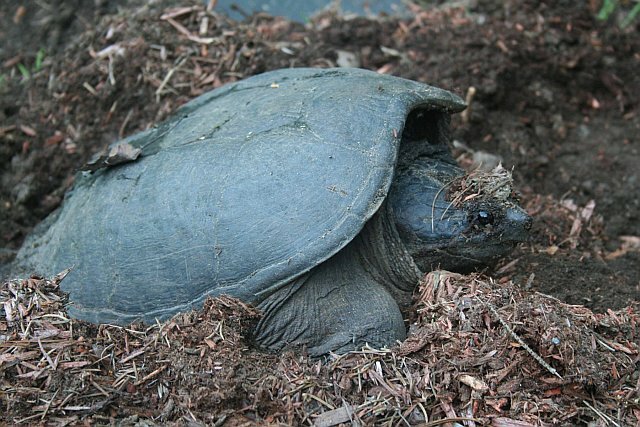 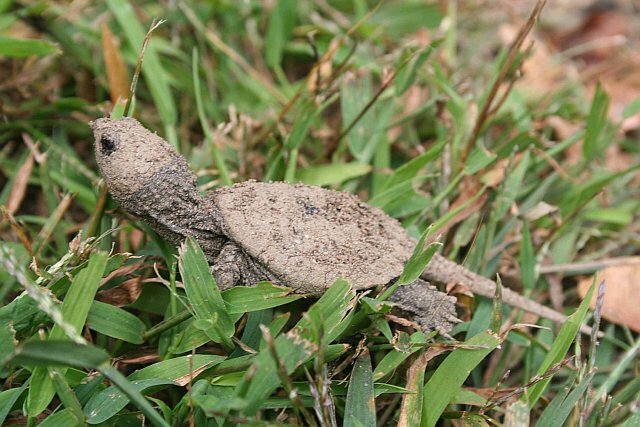 Bob Scoville, steward of the Wilderness Park conservation area, shared these photos of a new generation of snapping turtles between Fawn Lake and Wilderness Park. 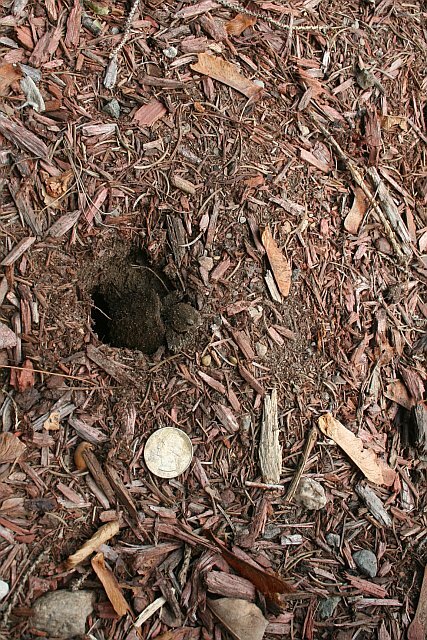 The mother turtle laid her eggs in Bob's yard on June 7th. 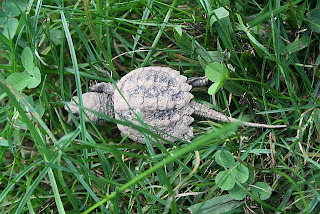 He and his family saw the babies emerge on September 18th.